Being a blogger is honestly not as easy as most bloggers wish for you to believe. Creating the blog is the first part, attracting readers to your site is the second part and the last part is to keep them there! 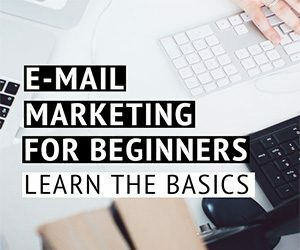 The biggest difference between a successful blog and a mediocre one is the ability to keep a blog reader on the site long enough to monetise. 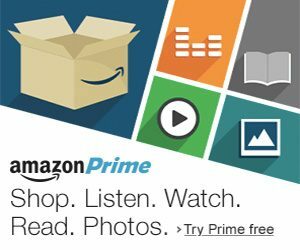 That can be clicking a link, signing up to a list or buying something directly from you. That’s why every blogger who wishes to be successful doesn’t just focus on blog traffic numbers but also their site’s bounce rate. 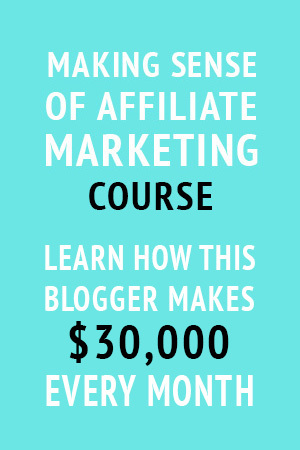 In fact, with an engaged audience, you don’t have to have large amounts of blog traffic to start monetising. Keep your sentences short and your readers will stay longer to read more of your content. The biggest reason is because it’s easy to digest. People don’t read blogs because they have too. They read them because they want to, which means you don’t need to make this a literary piece worthy of the Nobel prize. Unless, of course you write stories on your blog. For everyone else, keep your sentences short so people can easily read through your text. It’s also important to break your writing up and avoid large bodies of text together. It’s for exactly the same reason. You don’t want to put people off from reading, and large bodies of text does just that for many people. If you search back to when I first started writing on MDW you’ll see my writing style is completely different from now. I was writing without my blog reader in mind and didn’t understand how to create content people wanted to consume. Now, every single post I write uses short, direct sentences and it shows in my bounce rate on Google analytics. It went from a high 60% all the way down to 16%. Same reason as above. You kept your sentences short and your posts aren’t filled with big blocks of text that turn people away. Now you need to make sure your vocabulary is as simple as possible. It’s not enough to make your writing fast to read. You also need to keep you language as simple as possible to make sure your readers understand what you’re saying. Easy to understand text encourages readers to finish reading the whole post. How many times have you found yourself skimming through posts or articles or just clicked away half way through? More times you can remember right. Personally, whenever the writing starts getting too technical or sophisticated I zone out and click away unless I think it’s absolutely worth my time to finish reading. And let’s be honest, unless you have a blog about quantum physics then the majority of us should, and can “dumb” down the language on our sites without lowering quality. 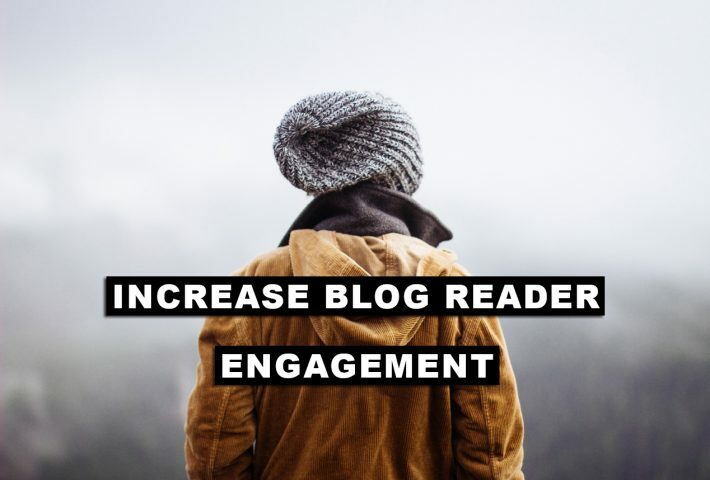 People are having shorter attention spans, which means you need to keep your blog reader engaged by continuously grabbing their attentions within your post. The easiest way to do this is by adding multi-media content. 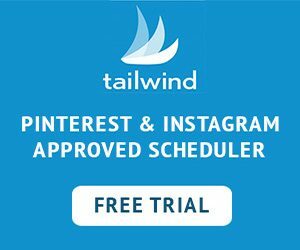 You can add photos, images, infographics, videos, gifs. or even audio files. Photos are a great way to break up the text and provide a visual break for readers. It’s also a great way to reinforce messages within your content. For example if you were talking about lowering your bounce rate then you could go to your Google analytics and screenshot your dashboard to show your bounce rate. My bounce rate shot up during December when my traffic doubled all of a sudden then it eventually back to normal. Every post you write should have a clear objective and the way you write it so clearly convey that objective to your audience. What I mean by this, is to not waffle or “beat around the bush” to drag your post out. Get to the point and make it easy for your blog reader to get what they want. It’s common knowledge that longer posts do better in search engines because of the SEO indicators you can place in your content will be more. However some bloggers make the mistake of dragging out their posts to make them unnecessarily long. If your post naturally needs to be more than 1000 words long, then great, but don’t purposely make it longer than needed. Understand why a reader would want to read your content before writing. This way, you can create concise posts that has a clear purpose and delivers on this purpose. Which leads me to this point. Your posts should always deliver what your readers want. 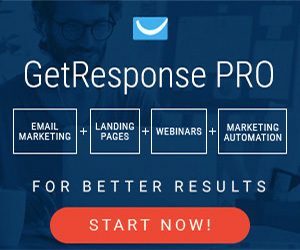 If the title of your post is “How to get more traffic to your blog” the content of your post should only include information on how to increase traffic to a blog. Don’t start rambling on about off-topic stuff that are related to blogging, but nothing about increasing traffic. This is another common mistakes you see many bloggers do to make their posts longer than necessary. Another mistake is to put the most important information a reader wants at the end of the post. 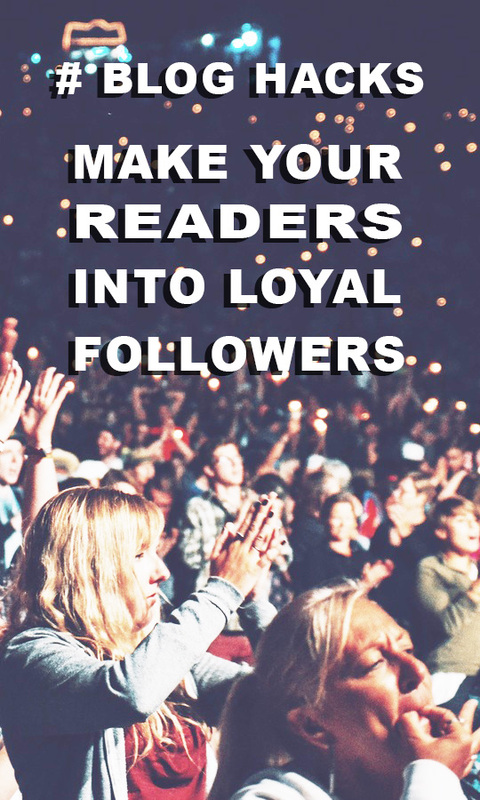 Many inexperienced bloggers think it’s a great way to get readers to read to the end. 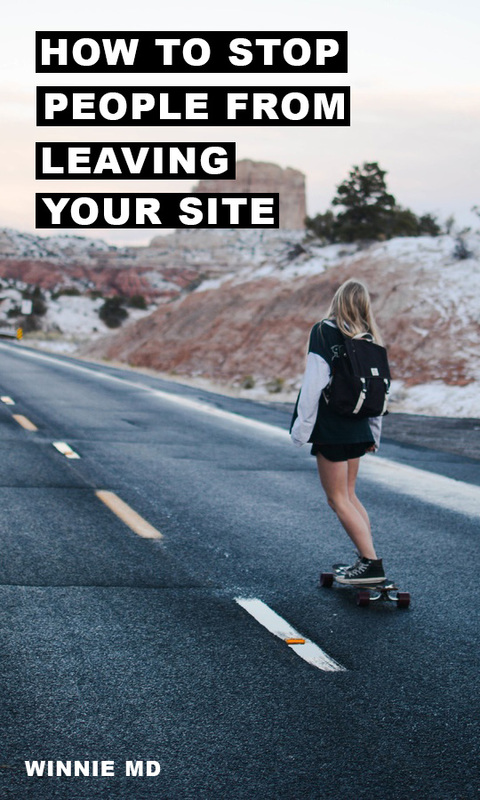 The reality is, people don’t read until the end, they just click away and leave your site altogether. Put it at the front for people to quickly find what they want without reading every single word. Yes, this means they don’t need to spend as much time reading, but it also means your site instantly becomes a great source for information. Your readers are more likely to read something else from you, trust you and ultimately buy something from you or through you. 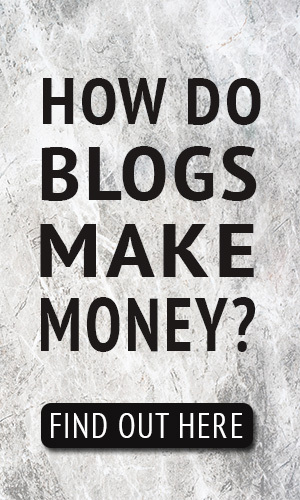 How many page views does a blog need to earn a full time salary? 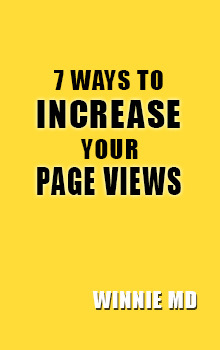 DO YOU NEED MORE PAGE VIEWS FOR YOUR BLOG? Check your inbox to find your guide.